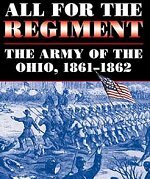 The complete story of Ohio's "100-day men"--state militia troops who were offered for Union service for 100 days. 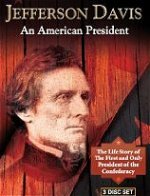 Their individual tales are unique and memorable, and their voices unmistakably American. 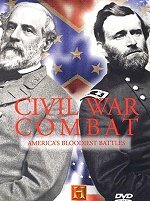 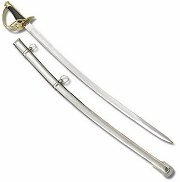 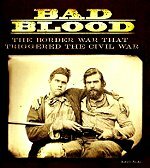 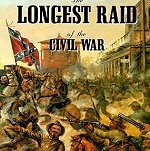 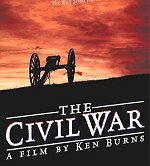 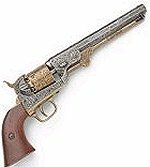 The story of the American Civil War is best told by those who lived it. 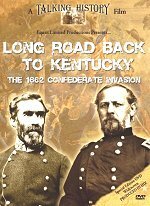 Colonel Culp brings us telling accounts of the 25th Ohio Volunteer Infantry, cited as one of the 300 fighting regiments of the Civil War.